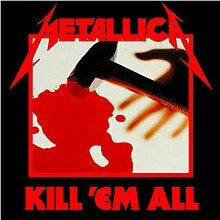 Metallica is probably the greatest metal band of all time, and one of the best selling acts ever. 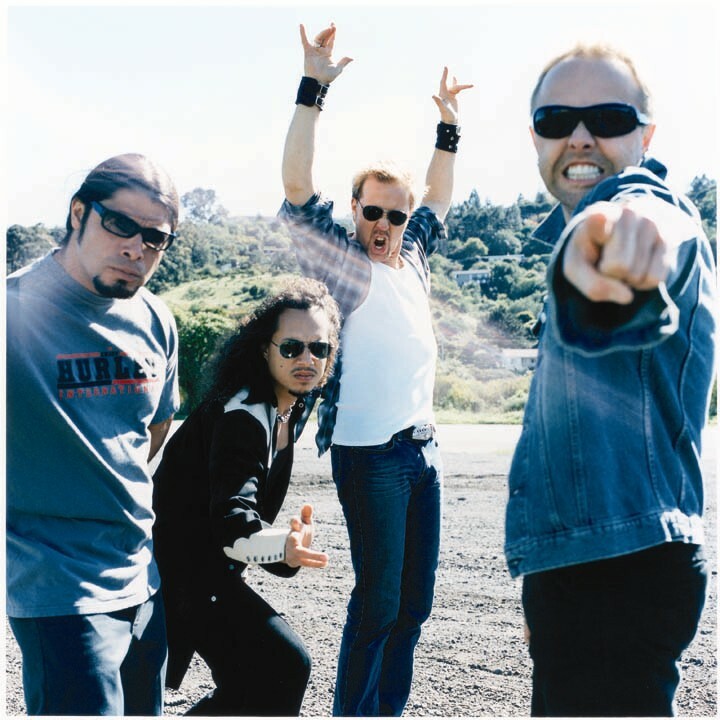 With their career spanning over 30 years, Metallica has proven to have staying power, as well as artistic credibility, having been the main pioneers of "thrash" metal. Their style has evolved over the years: In the beginning, they had a more raw, thrashy, yet melodic metal sound, while recent efforts from Metallica have taken on an alternative and nu-metal-ish sound. Whatever you think of the new stuff, Metallica has a wide variety of classic metal songs. Check out these records, and hit the lights!!! Metallica got their start when vinyl records were still the most popular music format. As such, you can often find original presses of early Metallica albums, which are worth money if in good condition. Anything released by their original label Megaforce is likely collectible, as are albums that contain bonus tracks. There are also a variety of picture disks and double LP versions of their albums that could be collectible. They also recently released 45 RPM double LPs pressed on heavy vinyl for audiophiles and collectors. Editions of their albums for foreign markets are also popular collector's items. Of their albums, a few stand out as highly collectible: A French pressing of their album "Ride the Lightning" was mistakenly printed with green ink on the cover instead of blue. Their 'Creeping Death' E.P. is also quite rare and sought after. Their original 'Garage Days Re-Revisited (aka the $5.98 E.P.)' is another highly collectible record. Ride The Lightning - Metallica's second album featuring the beginnings of a style that would make them the most innovative metal band ever. 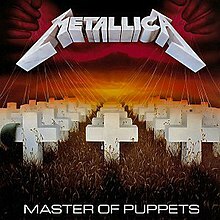 Master of Puppets - The greatest metal album of all time. Master of Puppets had everything: angst, musical virtuosity, a consciousness rarely seen in metal, and a style that made Metallica the greatest metal band of all time. ...And Justice For All - The first album featuring Jason Newsted. 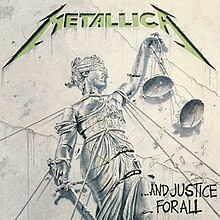 And Justice for All is easily Metallica's angriest and most cutting edge album, with long, epic solos, pushing the boundaries of what metal is and can be. 'One' stands out as one of the greatest metal songs ever written. Metallica - AKA, 'The Black Album' was Metallica's breakthrough commercial success. 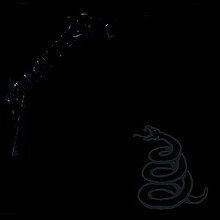 The Black Album took a step back in edginess, but made up for it with songs that were shorter and more memorable to a wider audience. 'Enter Sandman', 'Sad But True' and 'Wherever I May Roam' were hits on the radio and MTV, and will go down in history as some of the most popular metal songs ever written.